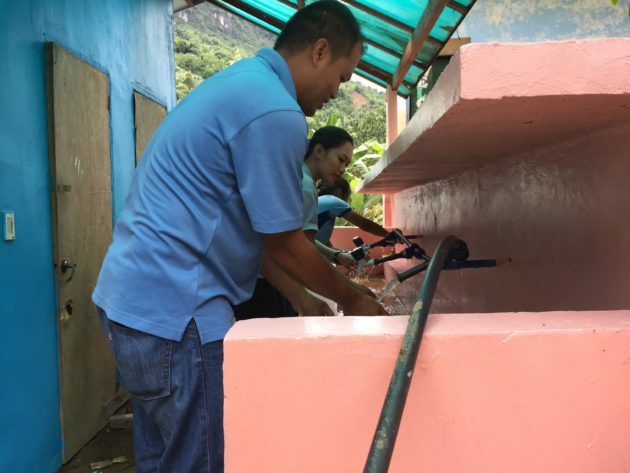 We are happy to share that a new water and toothbrushing station has been completed and installed at Tabunan Integrated School. 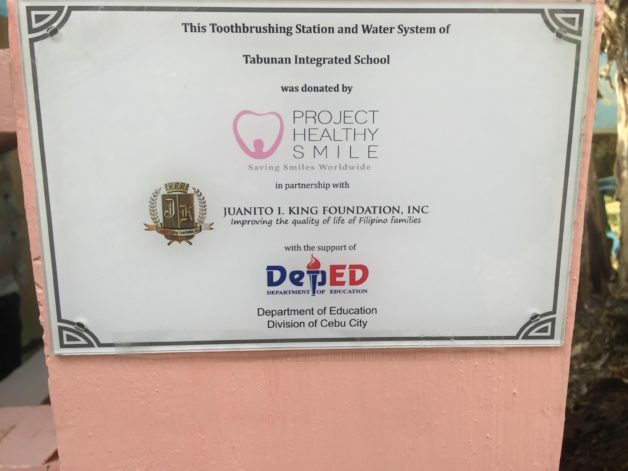 Tabunan was our pilot oral health program and partnership with Juanito I King Foundation. 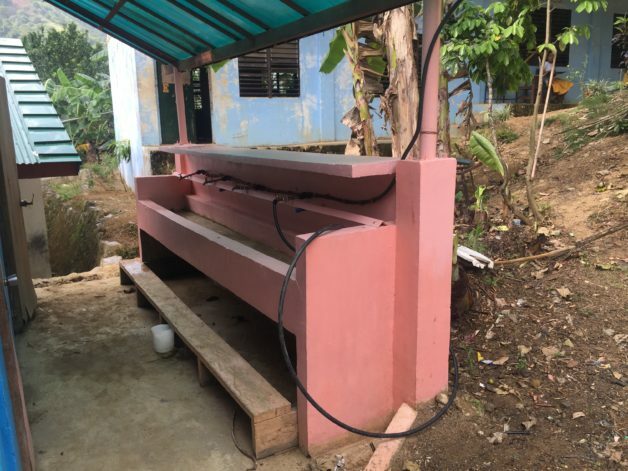 Tabunan has continued our program since 2015 and now has a dedicated toothbrushing station which also provided a water system fit for drinking! Thank you Juanito I. King Foundation, Inc. for your partnership and dedication. 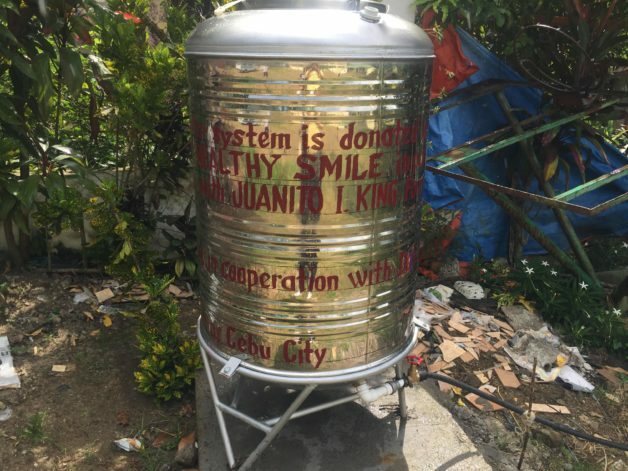 Thank you Cebu City Department of Education for your support. Thank you to everyone who supports our mission to Save Smiles Worldwide!